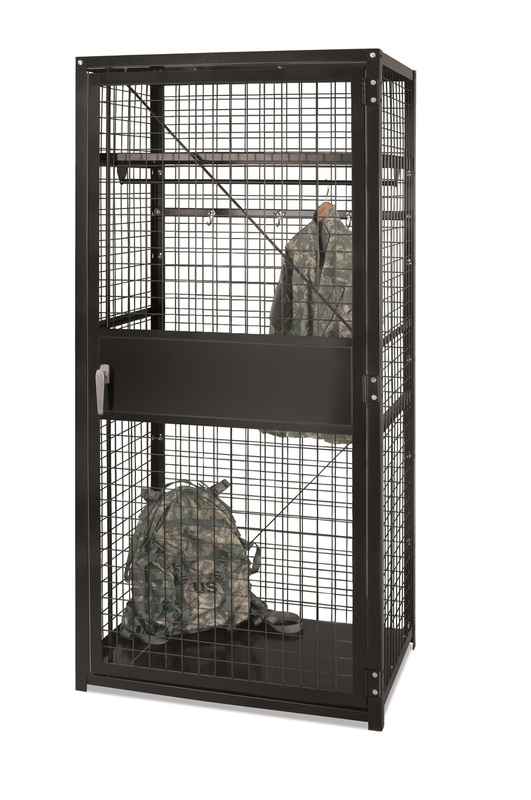 Stor-More® Framed Welded Wire Tenant Storage Lockers provide sturdy and secure storage with a sleek design. 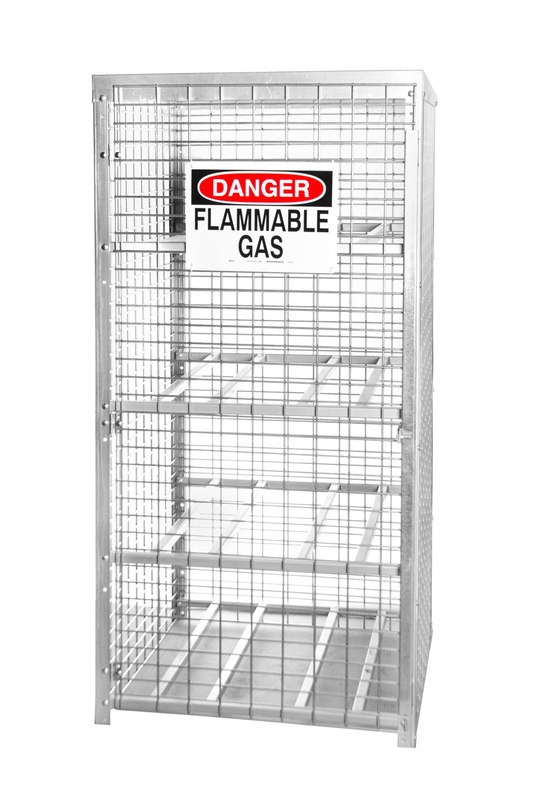 Their heavy-duty construction and powder coated finish ensure years of maintenance-free performance. 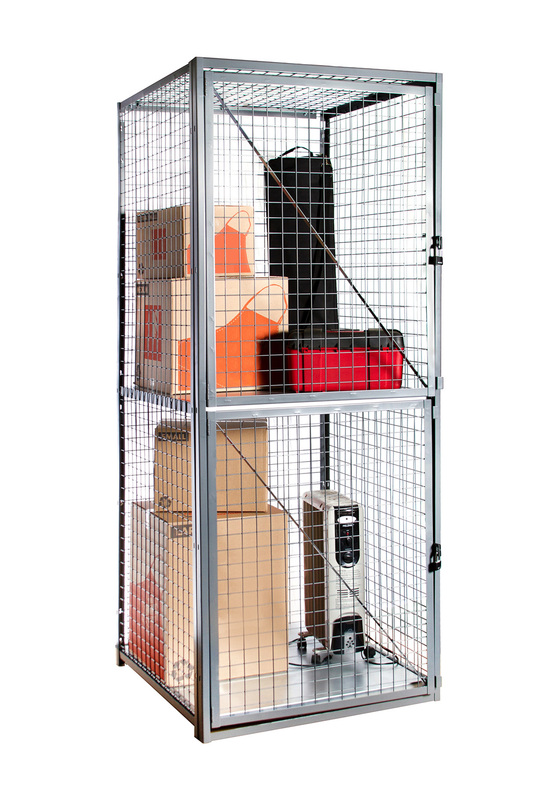 The modular design of these lockers, along with their pre-punched and slotted panels, allows for easy planning, installation and relocation. 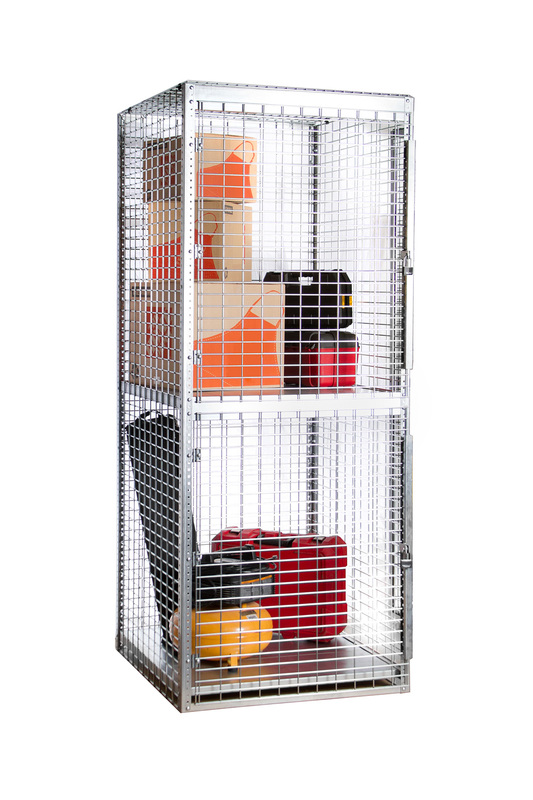 Available in six standard sizes ranging from 3′ x 3′ x 90″ to 4′ x 5′ x 90″, Stor-More® Framed Welded Wire Tenant Storage Lockers can be configured to meet your unique needs.